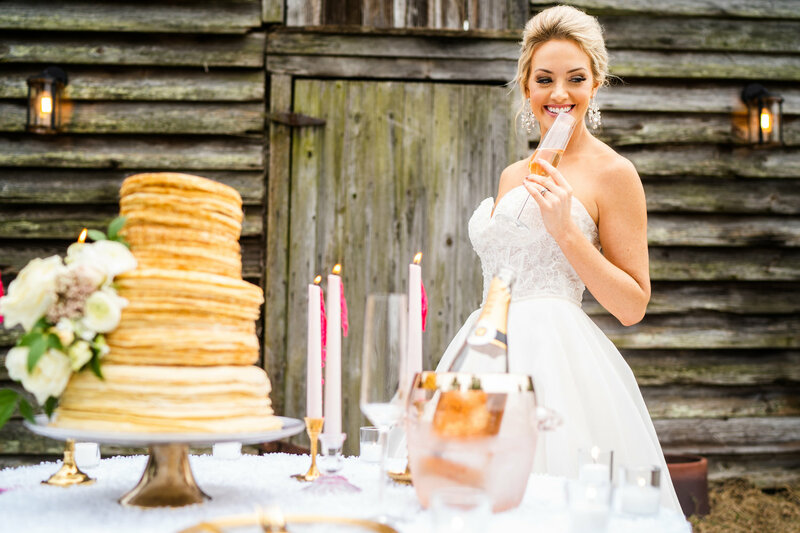 Starting February 2019, Maggi Bridal will now be introducing Dream Appointments! Clients love our intimate spaces, attention to detail, and experienced consultants to guide our brides through this exciting experience. This has created a high demand for our exclusive bridal appointments. Beginning in February, we are offering a special appointment for our brides who prefer a more private shopping experience with exclusive access to our entire boutique. That is why we are so excited to announce our Dream Appointments at Maggi Bridal Raleigh! *Sunday afternoon beginning at 1:00pm, during off hours, when we are typically closed to the public, our Dream Appointment Brides and their guests can have their own dream come true. *Individualized 120 minute styling session with your own Bridal Consultant to guide your journey in finding & creating your perfect bridal gown. *Scrumptious macaroons for you and your guests sponsored by lucettegrace. *Bubbly (champagne or sparkling cider) to add to the celebration! Our team works tirelessly to make these appointments extra special for our brides, therefore, please book at least 2-3 weeks in advance.